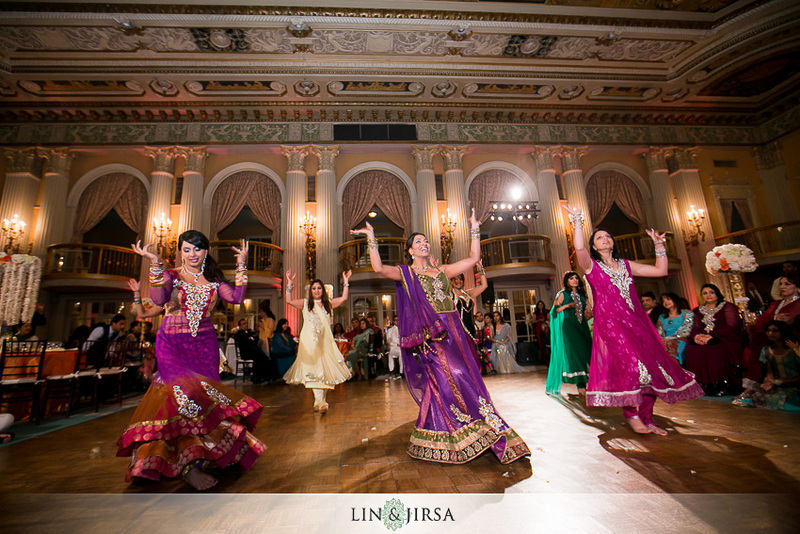 The female members from both sides of the family congregate together to sing traditional songs pertaining to the bride and groom. 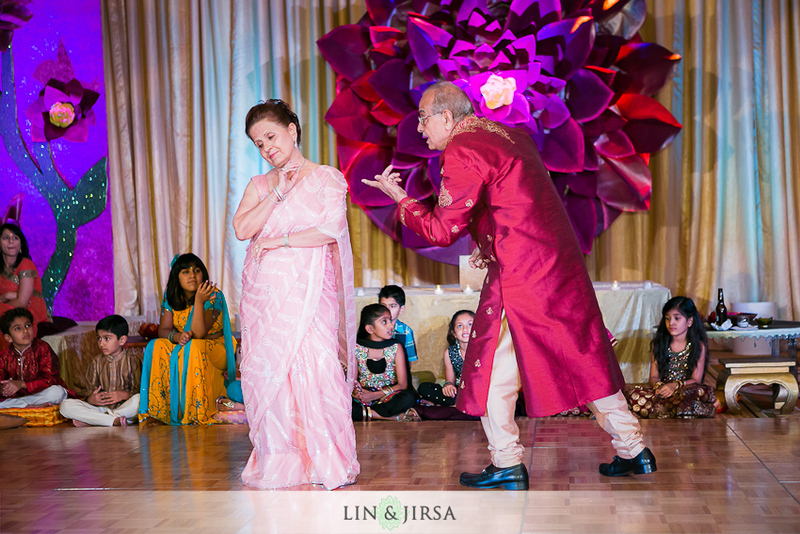 The elders of the family lead the pack as they dictate which songs to sing for the Sangeet. 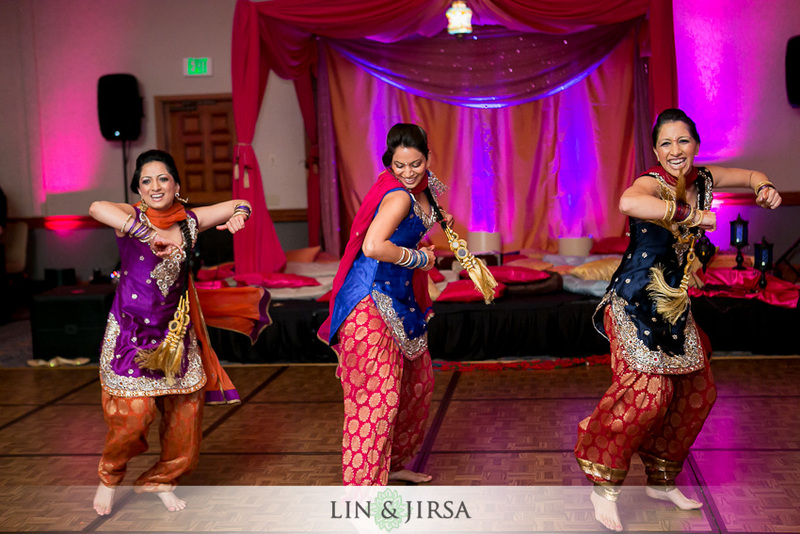 This singing tradition occurs mostly in Punjabi culture. 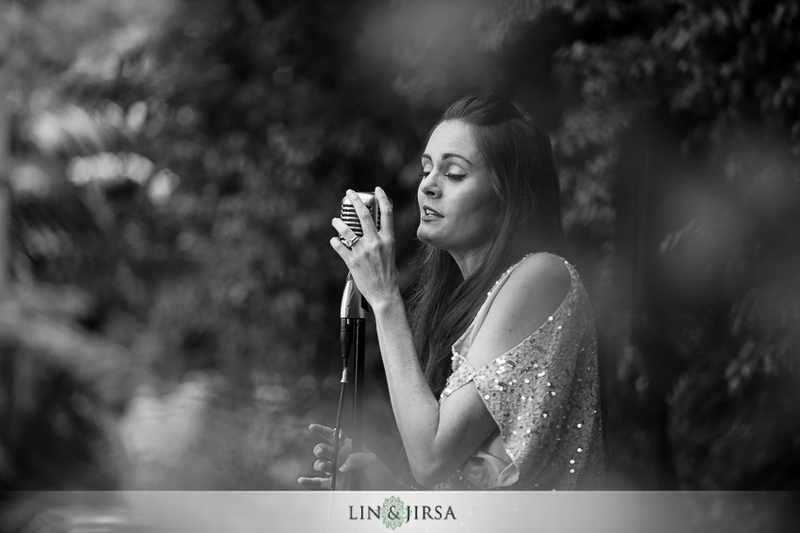 Songs include ‘jokes’ about in-laws, about the bride leaving her parents’ home, and on how to have a successful marriage. 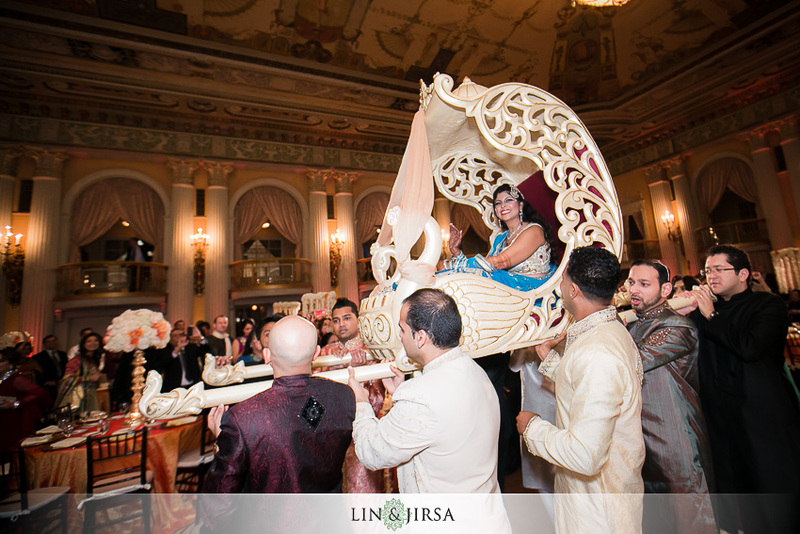 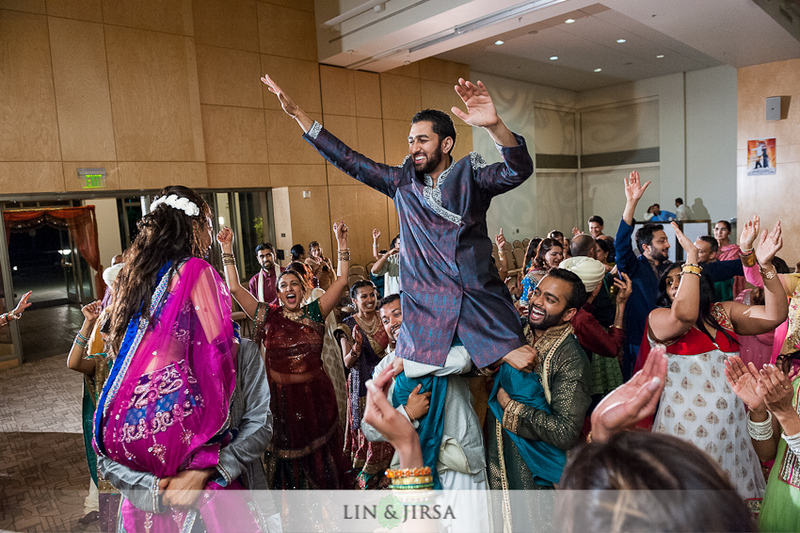 The premise of the Sangeet is not only to rejoice but to join the families so that they familiarize themselves with one another prior to the big wedding day. 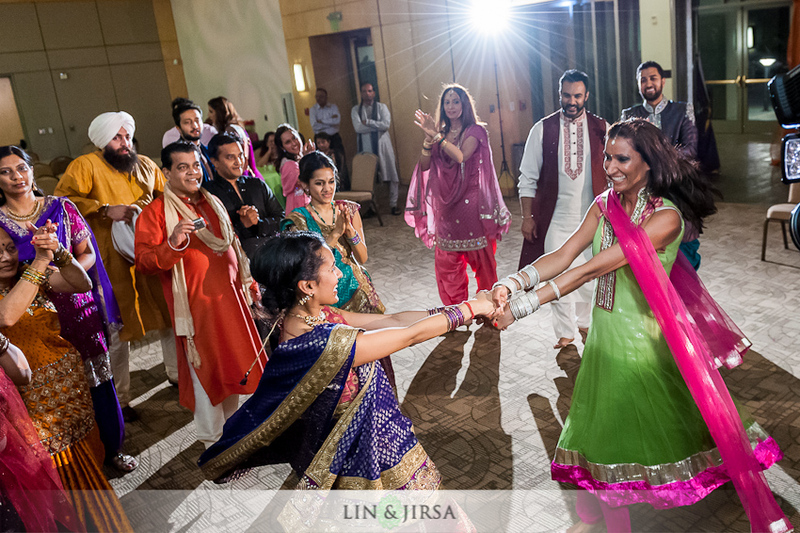 Relatives and friends of the Bride and Groom choreograph dance numbers to perform for the couple adding to the jubilation of the event. 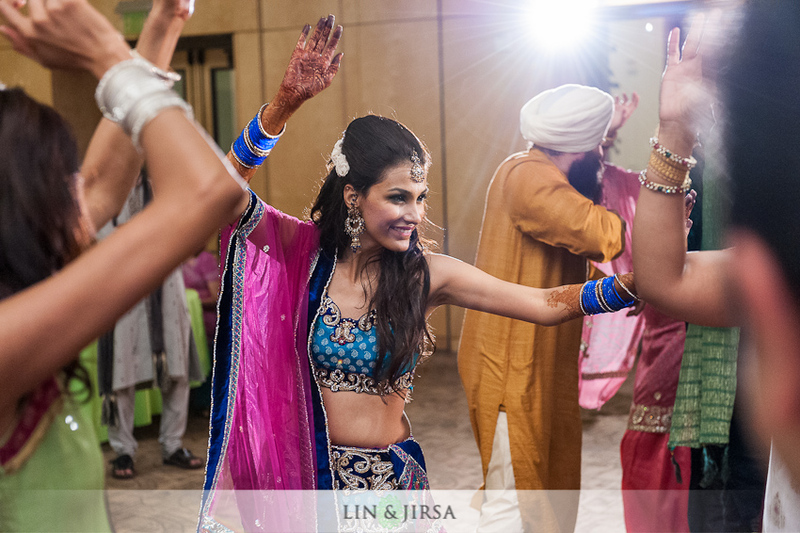 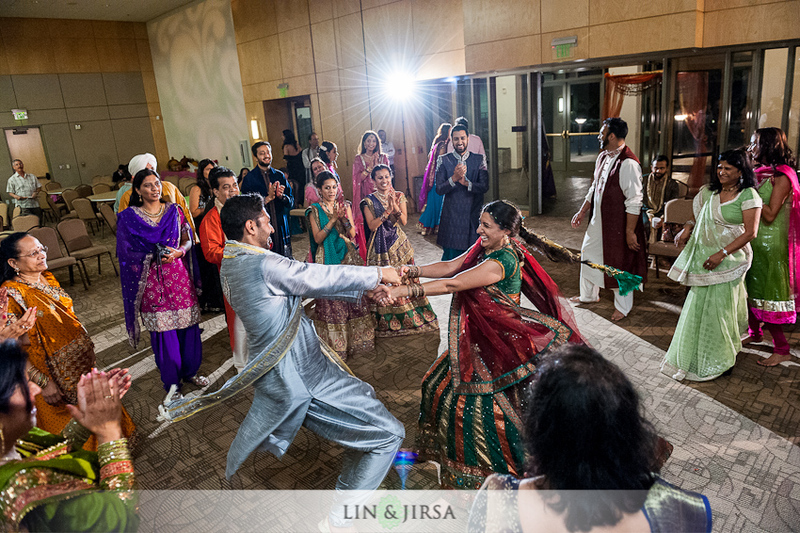 The song and dance portion of the Sangeet is a social bond connecting the two families to each other and to the bride and groom. 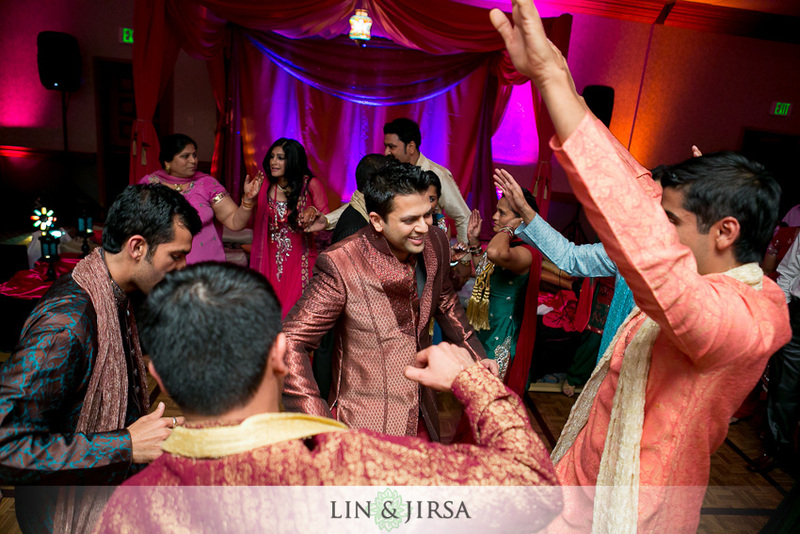 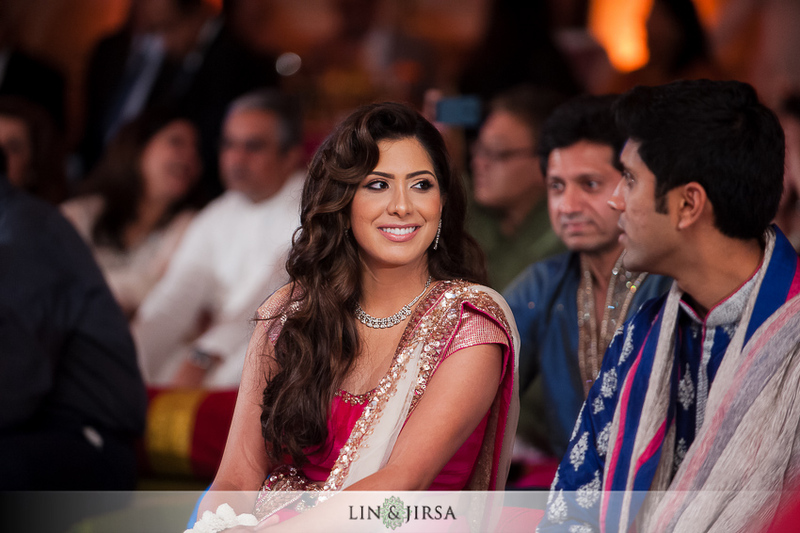 Check out these Indian Wedding DJs who would be perfect for hosting any Sangeet.